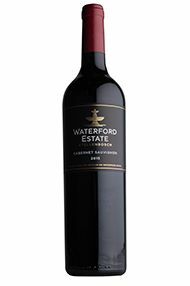 Waterford Estate was established in 1998 with the intention of producing the very best wines in the country. 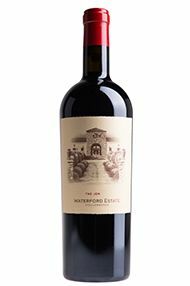 The 120-hectare wine farm, nestled between the Simonsberg and Heldeberg mountain ranges, is a joint venture between Jeremy Ord and Kevin Arnold. 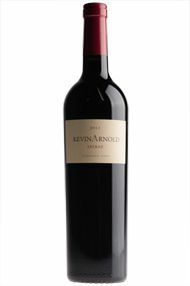 Johannesburg-based Jeremy Ord made a fortune in information technology while Kevin Arnold established a reputation as one of South Africa's leading winemakers during his tenure at Rust en Vrede. Kevin is now joined by the young and dynamic Mark le Roux (pictured). 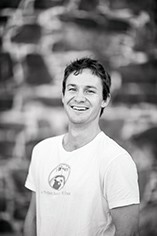 Mark started at Waterford working as an intern in the vineyards. Now as head winemaker, his involvement with the grapes and understanding of the specific plots on the farm is evident in the fresh, clean wines he is producing. 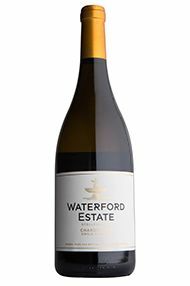 The ripe and wonderfully balanced Chardonnay is much sought-after in South Africa and the Cabernet Sauvignon balances structure and ripeness. 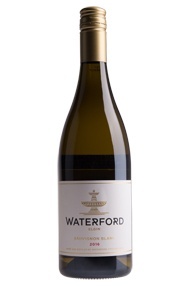 Waterford was established in 1998 with the intention of producing the very best wines in the country. The 120-hectare wine farm is nestled between the Simonsberg and Heldeberg mountain ranges and is a joint venture between Jeremy Ord and Kevin Arnold. 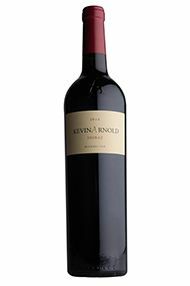 Johannesburg-based Jeremy Ord made a fortune in information technology while Kevin Arnold established a reputation as one of South Africa's leading winemakers during his tenure at Rust en Vrede. Mark Le Roux has now taken over as a winemaker. 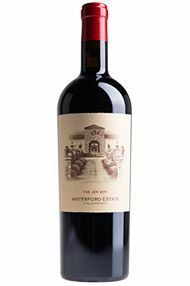 Waterford’s flagship wine, this is a generous and naturally complex blend of up to nine different grape varieties, dominated by Cabernet Sauvignon, which allies intensity and richness with elegance and finesse. 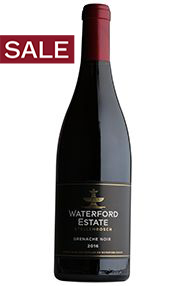 Lifted berry fruit and sweet spice play on the lushly layered palate. Seductive and stylish now, it also has the potential to develop.